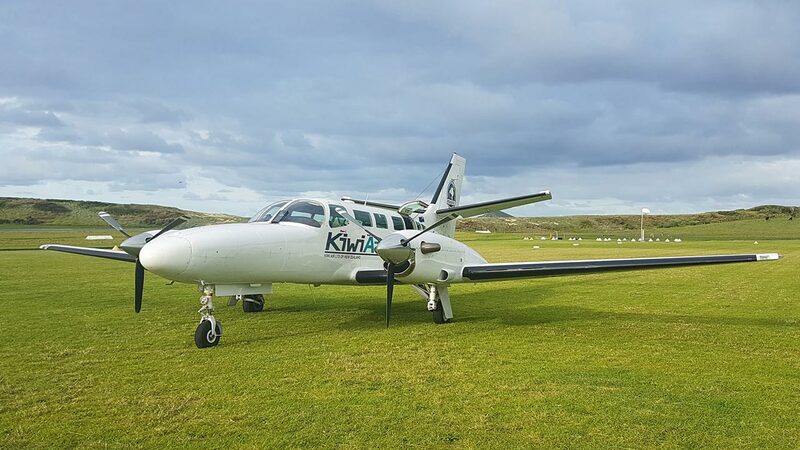 You will find a Kiwi Air Aircraft operating somewhere world-wide 24 hours, 7 days a week. 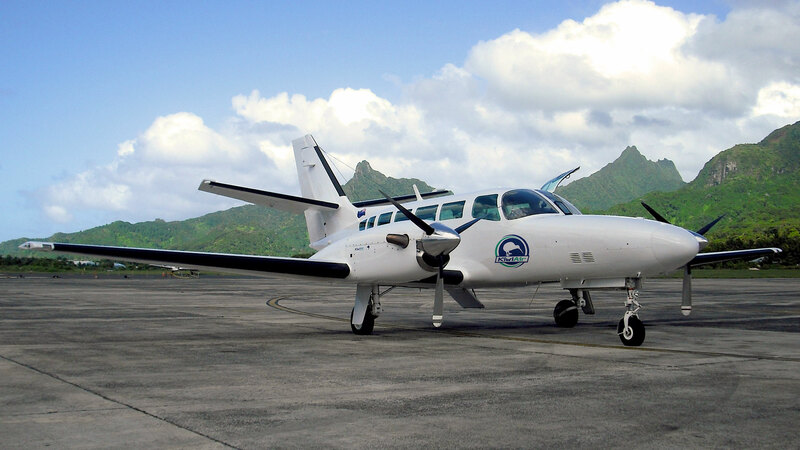 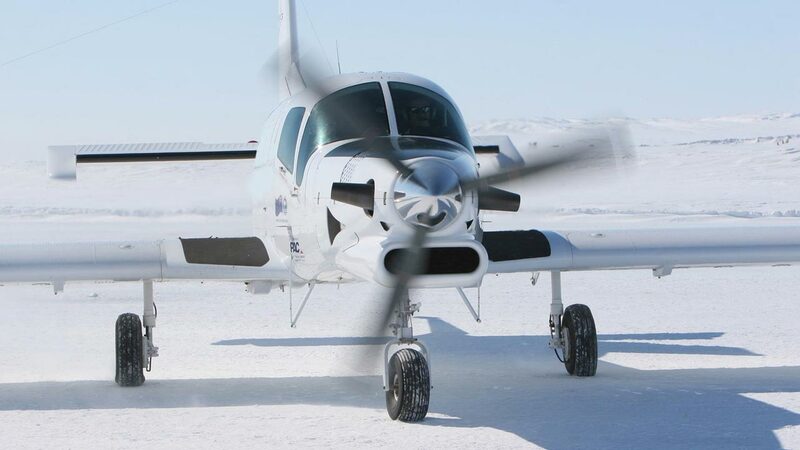 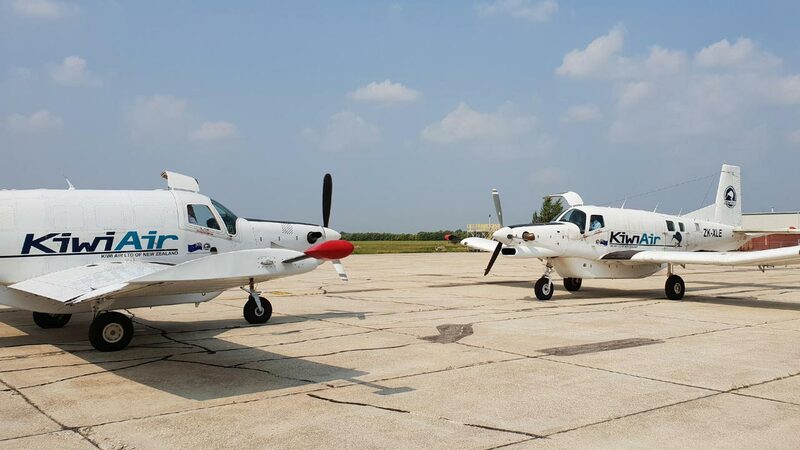 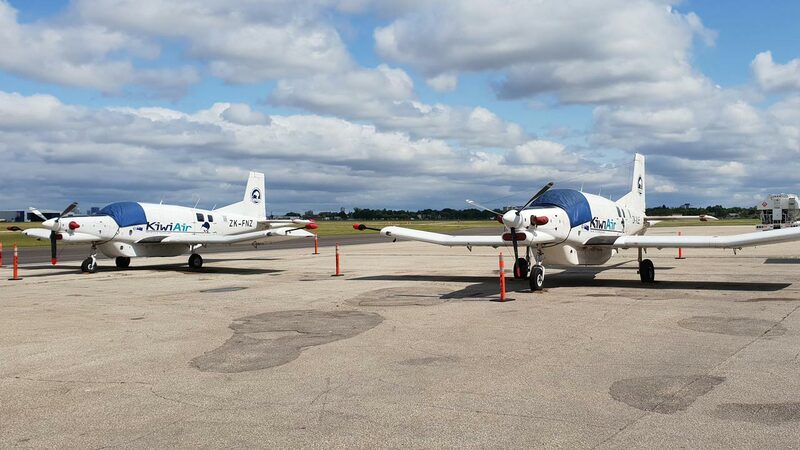 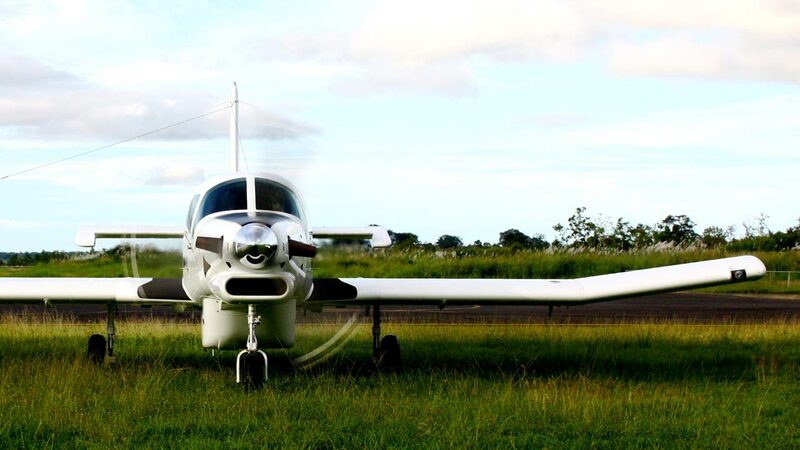 We have an expanding fleet of PAC 750XL aircraft, with 9 passenger seats and powered by a single turbine engine. 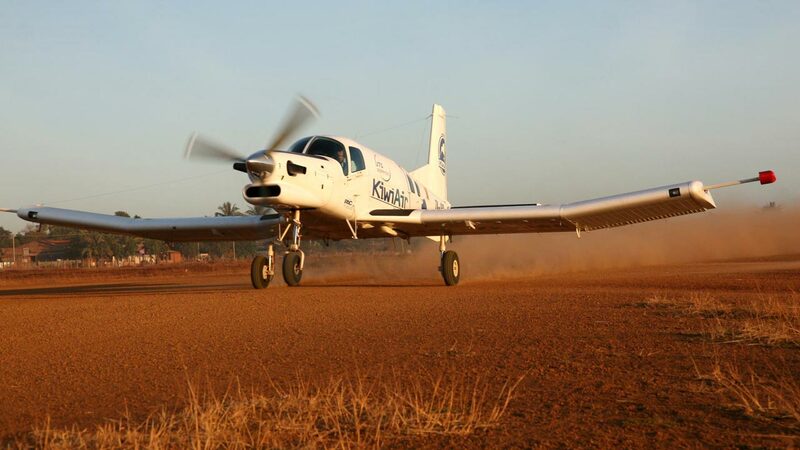 The PAC750XL has a cruise speed of 270km/hr and a range of 1000 kms. 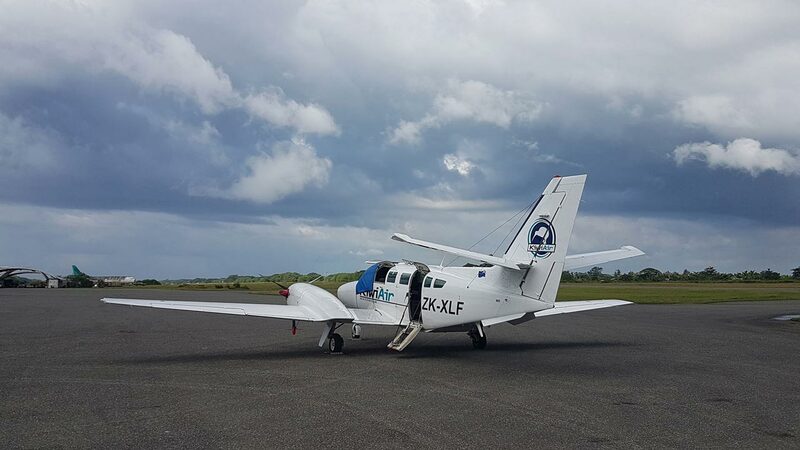 This aircraft is capable of carrying a load up to 2000kgs and has large cargo doors and cargo pod and can be changed from passenger to freight or a combo in a matter of minutes. 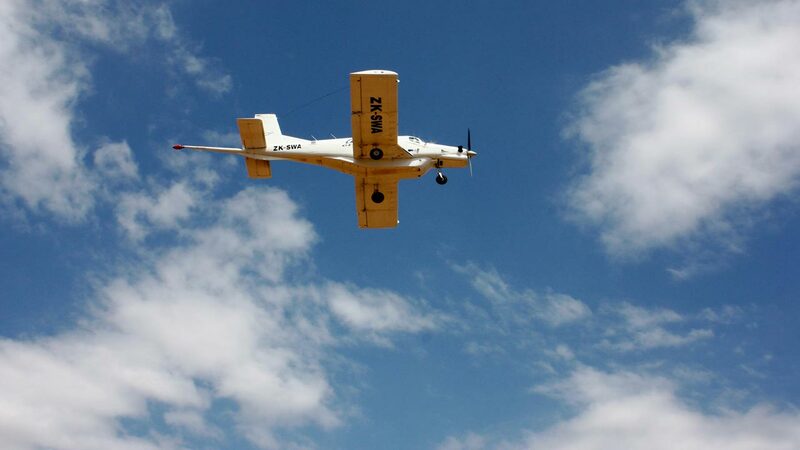 This aircraft is very rugged and can be landed on most strips or suitable areas and is capable of carrying lengths up to 4 metres long as well as bulky loads. 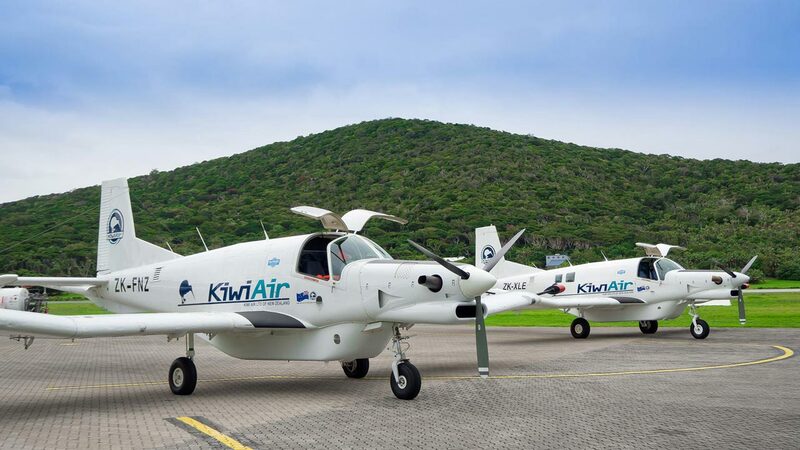 Kiwi Air is proud to be able to offer the Reims F406 Aircraft. 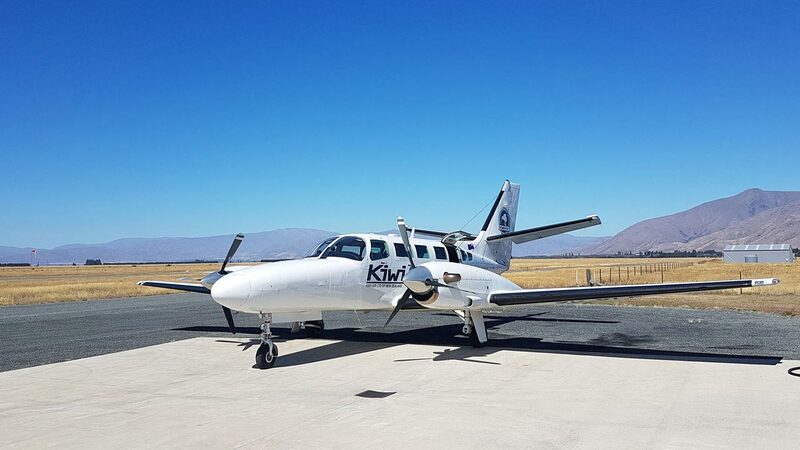 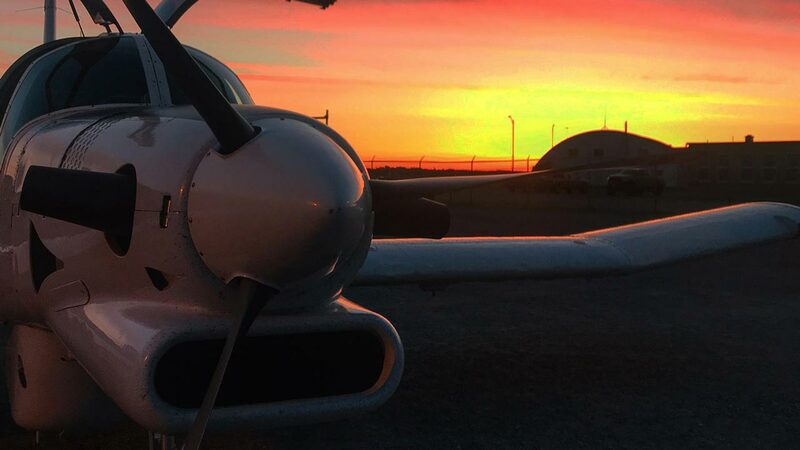 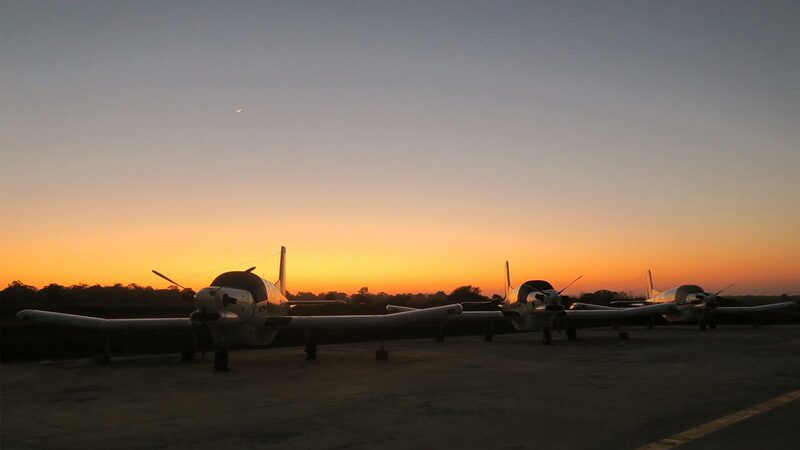 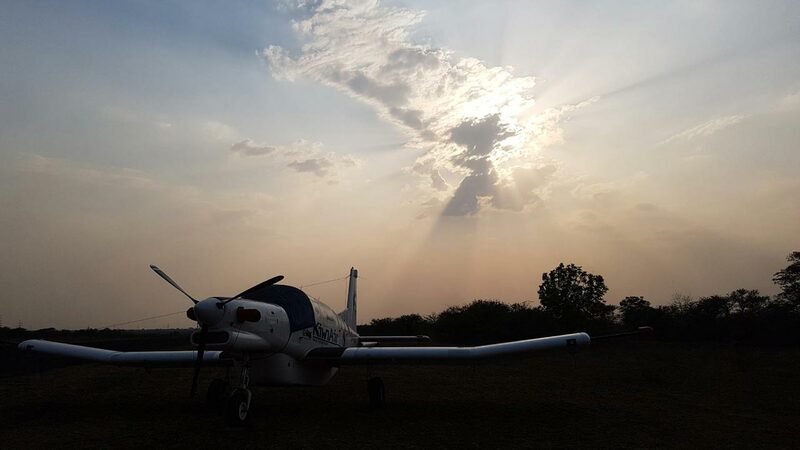 This aircraft is a 12 seater air conditioned twin engine turbine powered aircraft with large cargo doors and baggage locker with cruise speed of 400 km/hr and a range of 2500 kms and approved for all weather conditions. 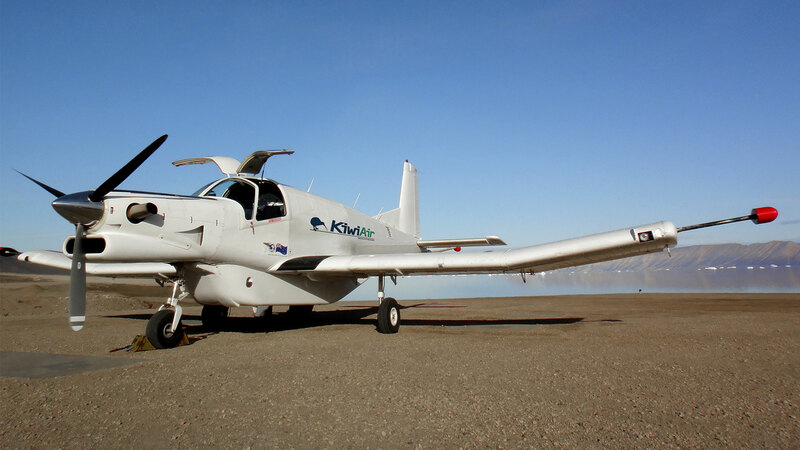 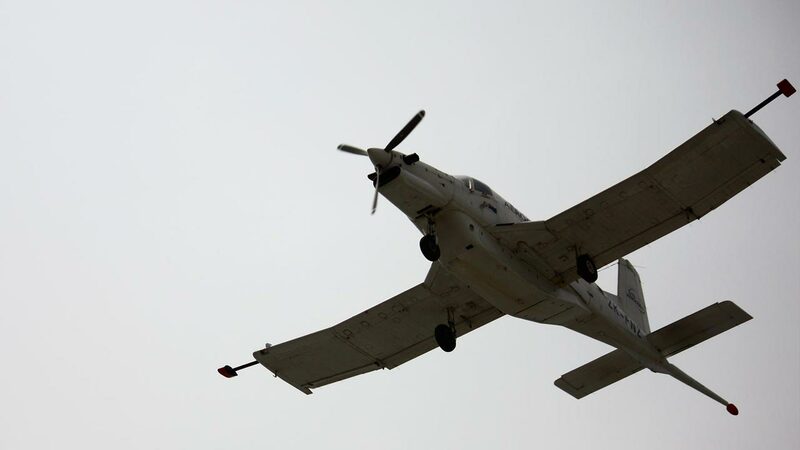 This aircraft is also fitted with a purpose designed twin camera hatch for high level aerial photography and LiDAR work.